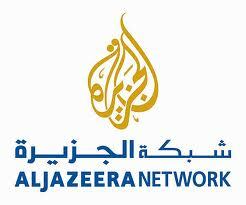 Radio Suno 91.7 FM is one of the most famous online radio stations on Qatar. 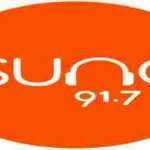 Radio Suno 91.7 FM has created a milestone inside the history by way of being the primary Malayalam FM channel to be aired from the nation of Qatar. 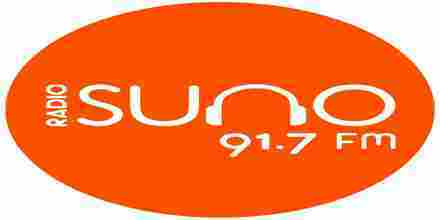 Radio Suno 91.7 FM live to broadcast from Qatar.